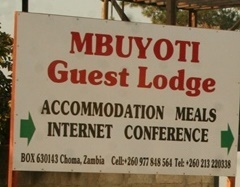 Mbuyoti Lodge in Choma is an alternative destination for accommodation in the provincial capital of Southern province. 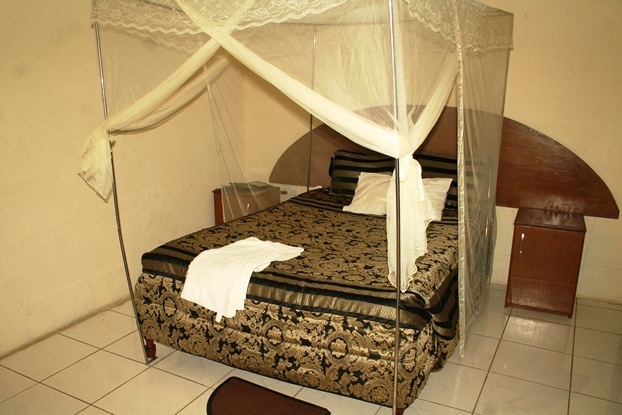 The Lodge is conveniently located in Riverside. 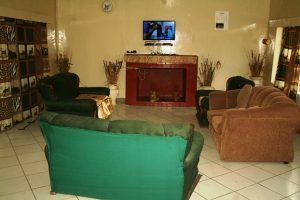 It is 10 minutes walk from the town centre on the north-west of town, straight road from the Bus Stop. Mbuyoti Lodge offers a wide range of rooms – double, twin and they are self-contained with DTSV, Fridge and aircon. 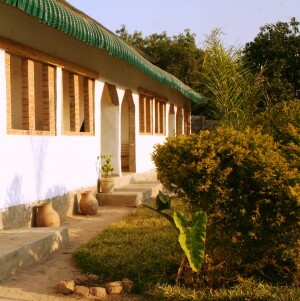 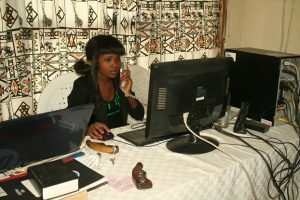 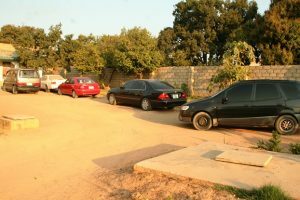 The Lodge also offers Conference facilities, able to take upto 50 people. The Lodge has a lounge with a big LCD screen to keep you entertained and relaxed during your stay. If you are driving, no need to worry about parking, Mbuyoti Lodge has a specious car parking with 24 hour security service.